Two Oregon high school wrestling coaches were found fatally shot, along with a 14-year-old student. One of the victims, Kenneth Valdez, 45, was found dead in his home. Jason Huston, also 45, who volunteered with Valdez as a wrestling coach, was found dead nearby. His cause of death appeared to be a self-inflicted gunshot wound. An unidentified 35-year-old woman was also found shot in the home. She is in critical condition and was taken to a hospital for treatment. 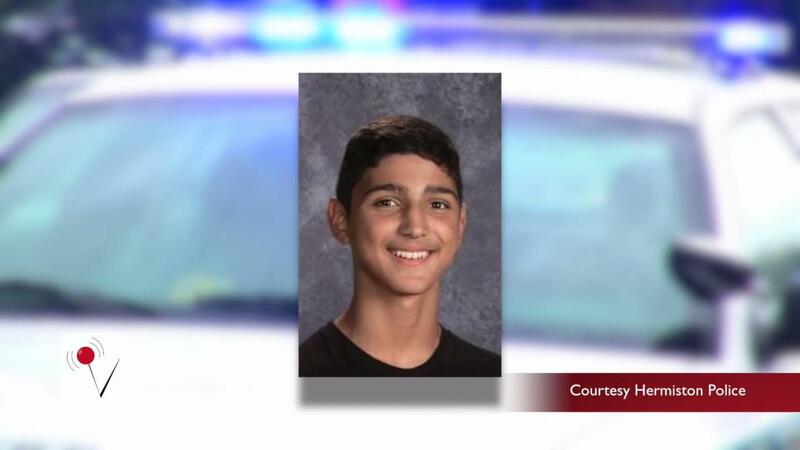 According to police, the 14-year-old student, James "JJ" Hurtado, was last seen alive with Huston. Huston was arrested in December 2009 for unlawful possession of a firearm. At this time, Huston is the sole suspect for the deaths. The incident has been deemed a murder-suicide.